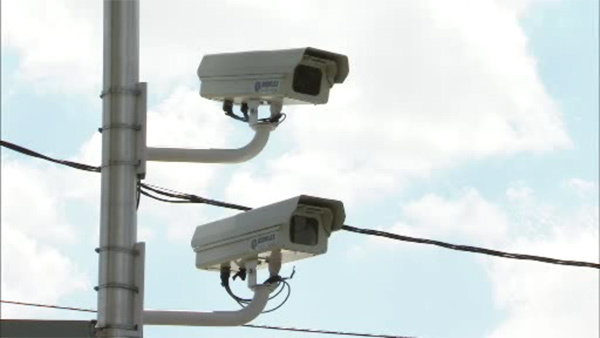 CHICAGO (WLS) -- Those eligible for a partial refund for their red light camera tickets as part of a $39 million settlement by the city of Chicago must have their claim forms postmarked by Monday, Dec. 11. The settlement came about because the city of Chicago failed to send out second notices to 1.2 million ticketed drivers. If you're eligible for a partial refund, your claim forms must be in the mail and postmarked by Monday, Dec. 11. Jason Knowles and the I-Team found that many of those forms can be confusing, with a box to check. The box appears by the violation saying "check to cancel hearing." The city told the I-Team you must check that box to be part of the settlement. For more information, visit the city's red light camera settlement website.